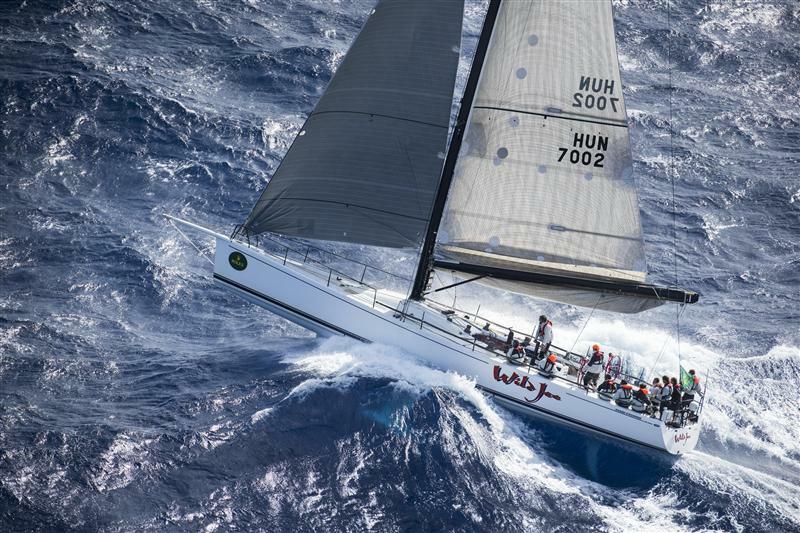 The fifth day of the Rolex Middle Sea Race has proved a day of reckoning for the competing fleet. The forecast strong northwesterly wind has arrived and consistently blown over 25 knots with gusts exceeding 40 knots. 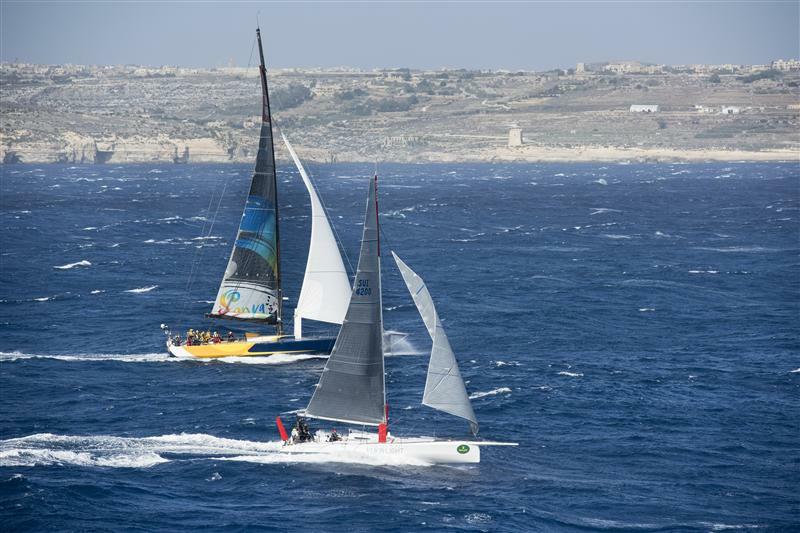 The effect has been to catapult the previously slow moving yachts towards the finish line in Malta. 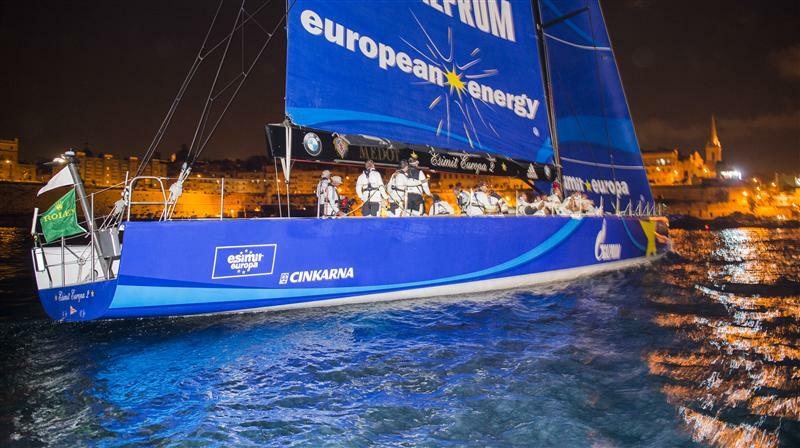 Esimit Europa 2 claimed line honours, crossing the finish line at the entrance to Marsamxett Harbour at 22:47.05 CEST on Tuesday night, setting an elapsed time of 82 hours, 42 minutes and 5 seconds. 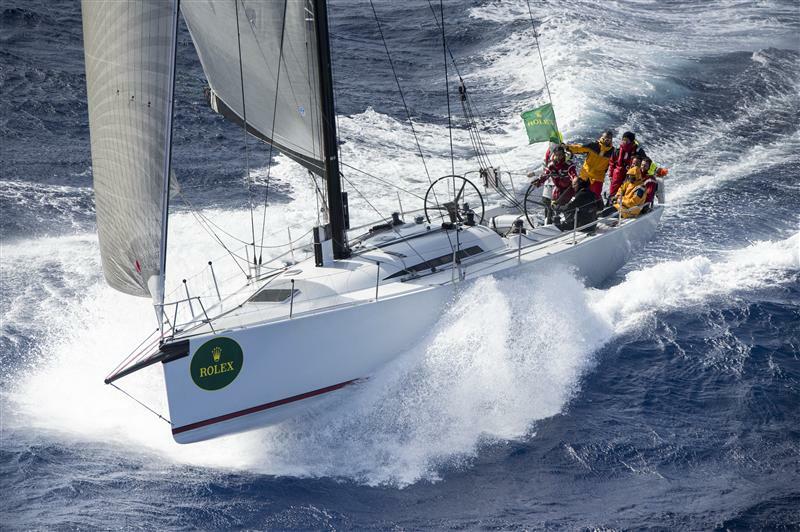 Although failing to better the course record time, Igor Simcic’s team has set a new record of four line honours wins, following successes 2010, 2011 and 2012. Niklas Zennström’s Rán finished second, exactly two hours later. 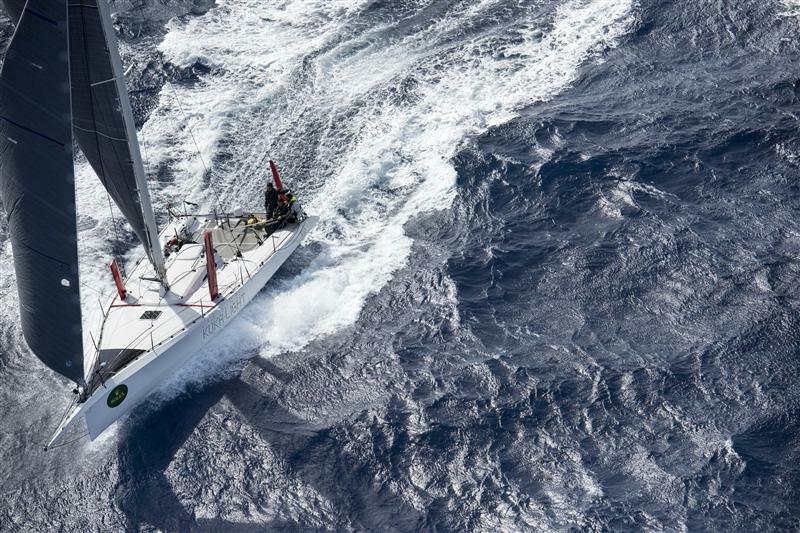 After three slow nights at sea, a dramatic change in conditions occurred late last night as the wind started to build progressively from the northwest just a the bulk of the fleet had reached the westernmost point of the course at Favignana. 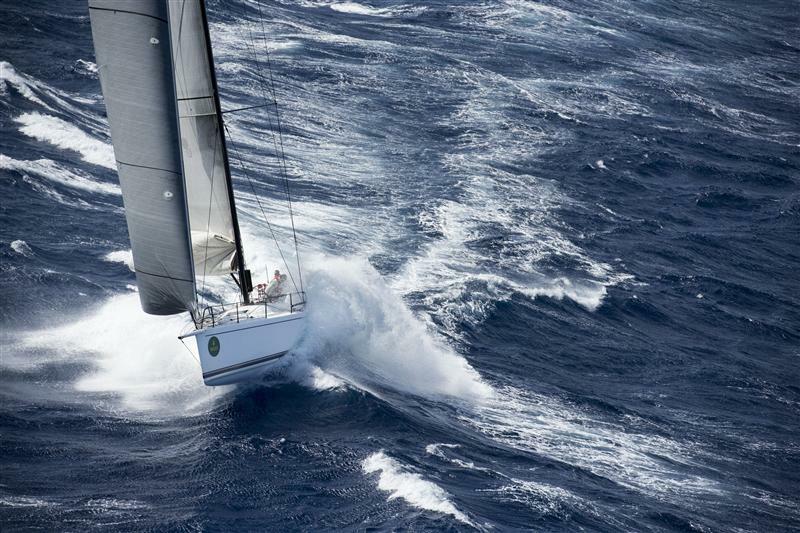 Boat speed accelerated rapidly propelled by storm force winds and a huge following sea. The long awaited northwesterly is pushing the fleet towards the target. The wind angle means yachts are piling downwind towards the southernmost mark of the course at Lampedusa. The following leg to finish in Malta is still favourable in terms of wind angle, but the wind-driven waves are now hitting the yachts beam on. By 15.00CEST on Wednesday, exactly 100 hours after the start of the race, five boats have crossed the finish line and 25 have officially retired. 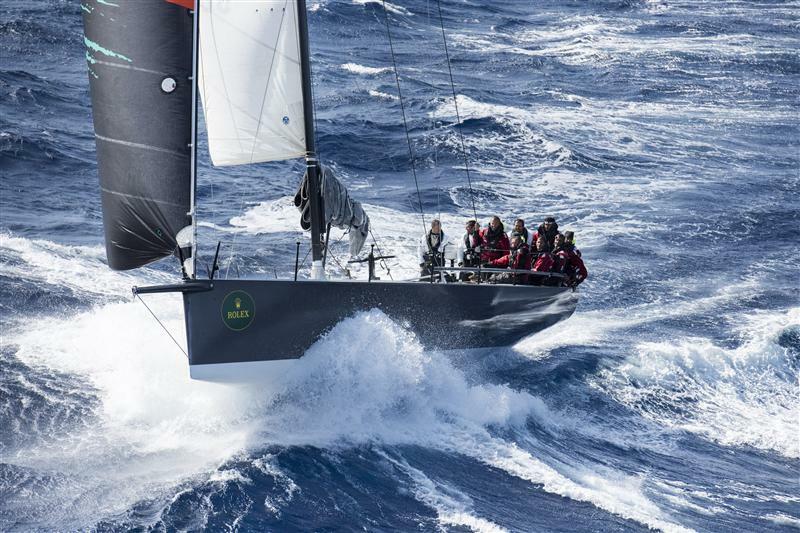 For the moment, among the yachts to have finished, the Italian yacht Cantankerous holds pole position in the overall standings. 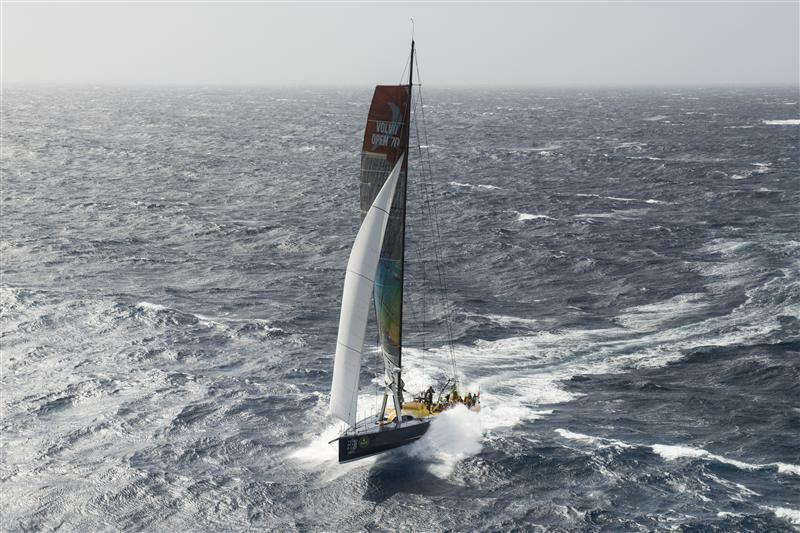 With the increasing wind playing in the favour of the boats still at sea, new leaders are expected to emerge. For those still at sea the message is simple: the race is far from over.